Chinese markets and country-specific exchange traded funds are gathering momentum ahead of the Lunar New Year break festivities, but some investors remain cautious with lingering concerns after being burned from the recent pullback. Year-to-date, the SPDR S&P China ETF (NYSEArca: GXC) gained 8.9%, the iShares China Large-Cap ETF (NYSEArca: FXI) added 7.1% and Xtrackers Harvest CSI 300 China A-Shares ETF (NYSEArca: ASHR) rose 8.1%. In eight of the past 10 years, the benchmark Shanghai Composite Index strengthened in the two weeks before the weeklong “spring festival” holiday that marks the beginning of the New Lunar Year, the Wall Street Journal reports. 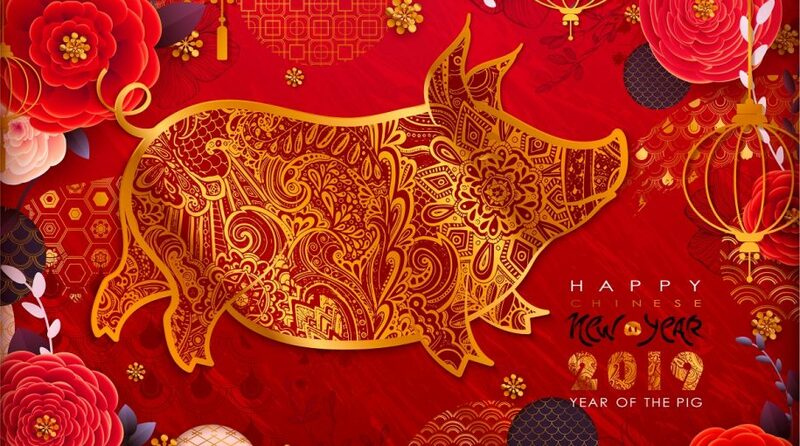 The Chinese New Year officially begins on Tuesday, February 5. However, amid the ongoing trade tensions and economic strains, Chinese market gains have been capped. Nevertheless, some Chinese stocks, notably those related to consumer spending, have been rallying ahead of the break that begins on Monday. The New Year effect shows a market influenced by millions of investors whom typically trade based on momentum.